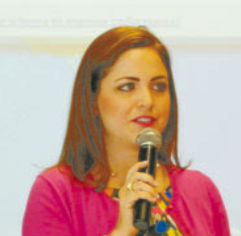 The featured speaker at last Friday’s North Channel Chamber luncheon was State Representative Ana Hernandez, who represents the 143rd District in Texas. Her district covers part of Houston, Channelview, Galena Park, and Jacinto City. She serves on the House Committee on Judiciary and Civil Jurisprudence, and on the House Committee on Pensions. She is currently serving her fifth full term. Ana reported that a change of leadership in this session led to a more friendly and cooperative atmosphere, and she thought much was accomplished. The Legislature approved a $209.4 billion biennial budget, improved funding for roads, and an additional $1.5 billion for local schools, including $130 million for Pre-K programs. 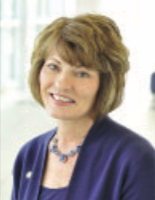 PASADENA, Texas – The Association of Community College Trustees (ACCT) has named San Jacinto College Chancellor, Dr. Brenda Hellyer, its Western Region CEO awardee. Dr. Hellyer began her affiliation with San Jacinto College as a community volunteer. She served on the inaugural Board of Directors of the San Jacinto College Foundation before being named executive director of the Foundation. She went on to become chief financial officer and transitioned into the role of chancellor in May of 2009.